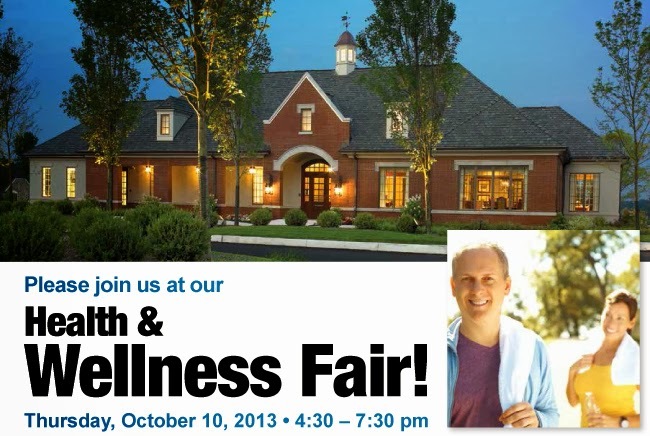 2013 Health & Wellness Fair! 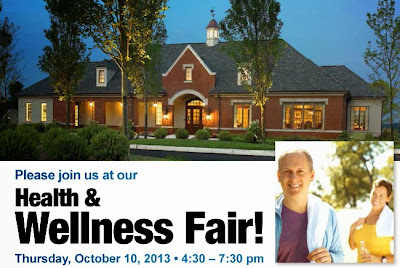 Come and enjoy the Interactive Health Exhibits, Health & Wellness Specialists, Wellness Products, Fitness & Wellness Screenings Goodie Bags, Gift Basket Drawings, and Chair Massages. Informative and entertaining presentations such as Laughter Is the Best Medicine presented by Julie Hill, Seeing & Hearing with Clarity presented by Dr. Steven Siepser and Dr. Thomas Goyne, and The Truth About Reading Food Labels presented by Ramona Fasula.